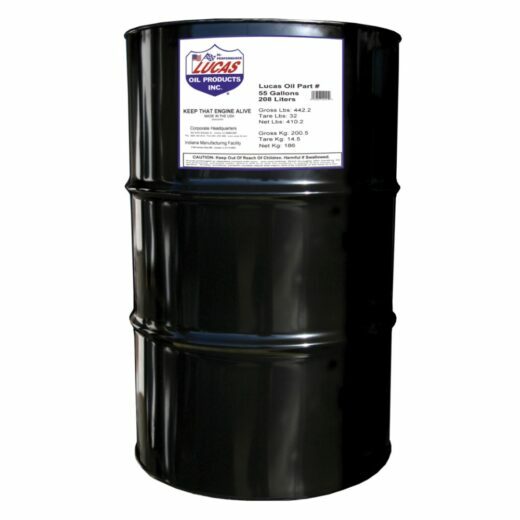 View cart “HIGH PERFORMANCE RACING ONLY MOTOR OIL 0W-30 5 Gallon Pail” has been added to your cart. 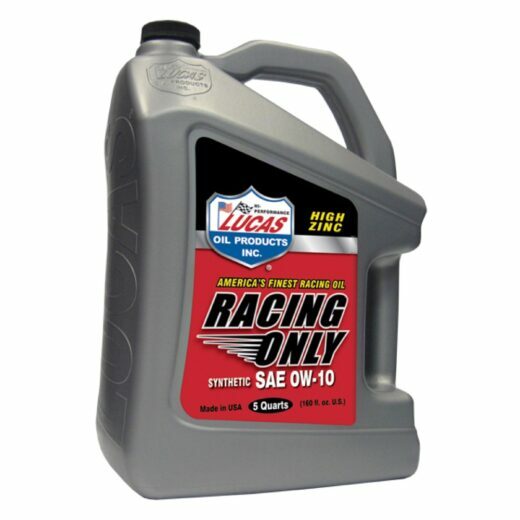 The “PLUS” is for the extra additives above and beyond the normal additive package found in ordinary racing oils. 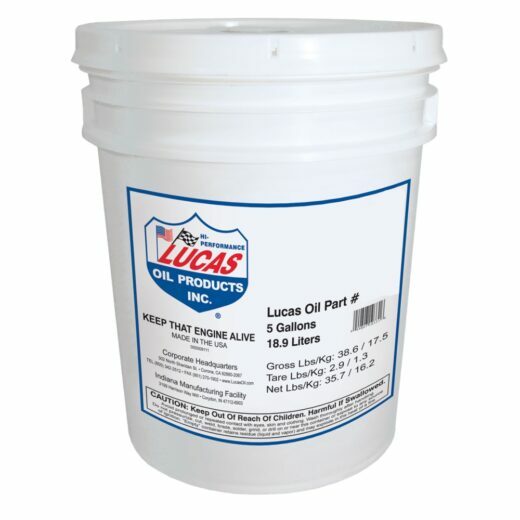 This very excellent product was especially developed to protect top fuel engines. This was tested extensively on the 1996 NHRA circuit and every crew who used it claimed it to the “BEST”. 70 PLUS resists fuel dilution like no other oil possibly can. It allows you to maintain oil pressure from one end of the track to the other. 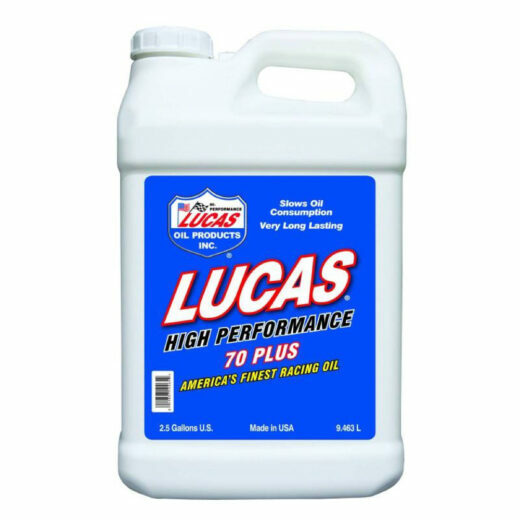 If you’re into “NITRO” you definitely need to be into LUCAS 70 PLUS.